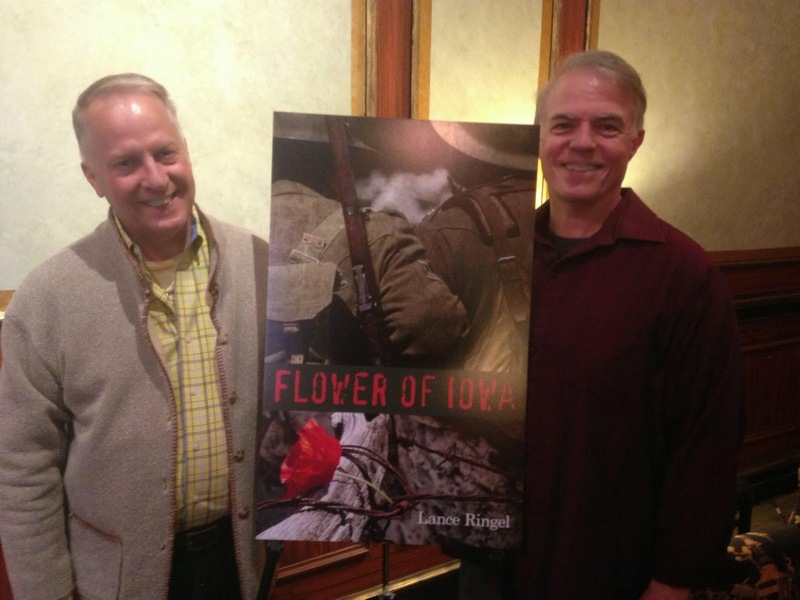 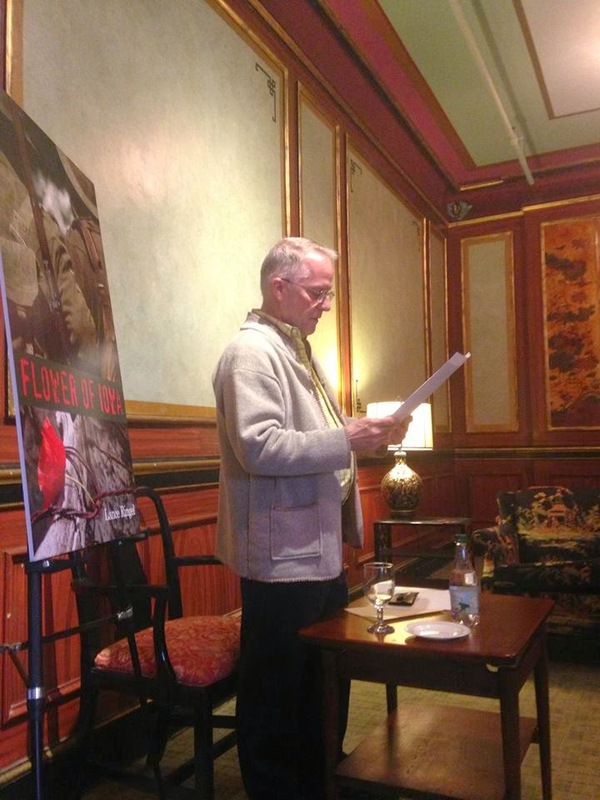 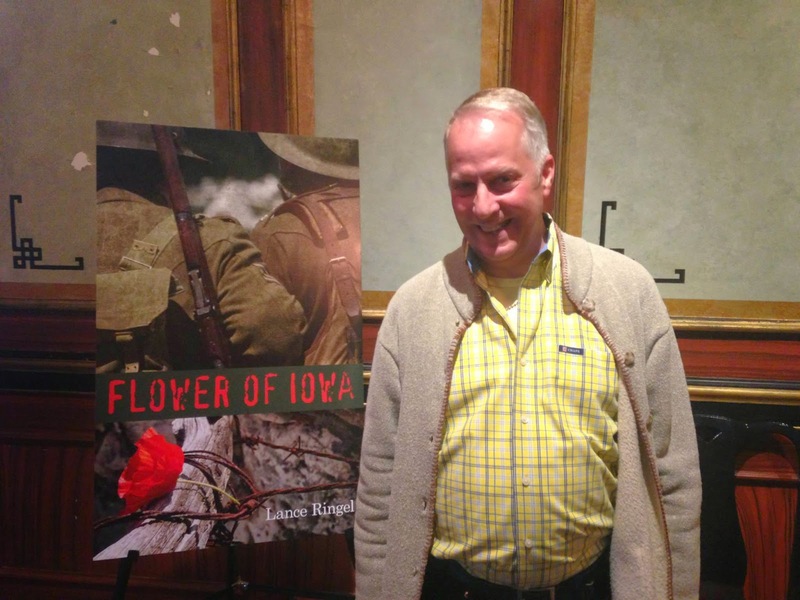 The first official book launch party for Flower of Iowa took place on Wednesday, May 7th at Vassar College, author Lance Ringel's employer for 14 years. 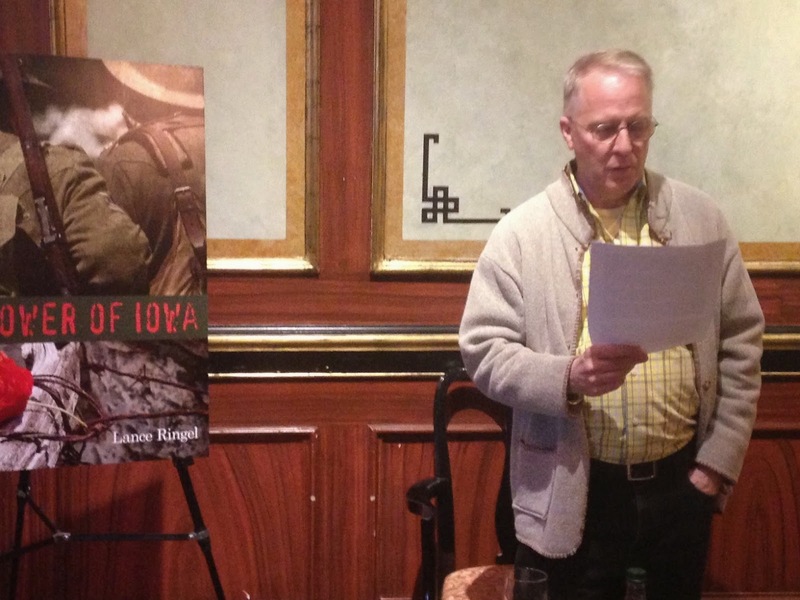 In addition to food, drink and congratulations from friends and colleagues, Lance read two pieces from his World War One novel. 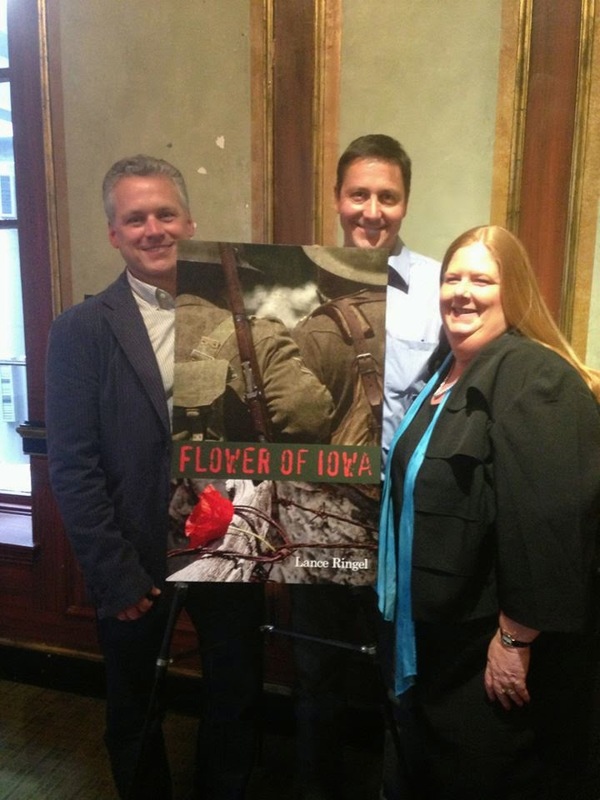 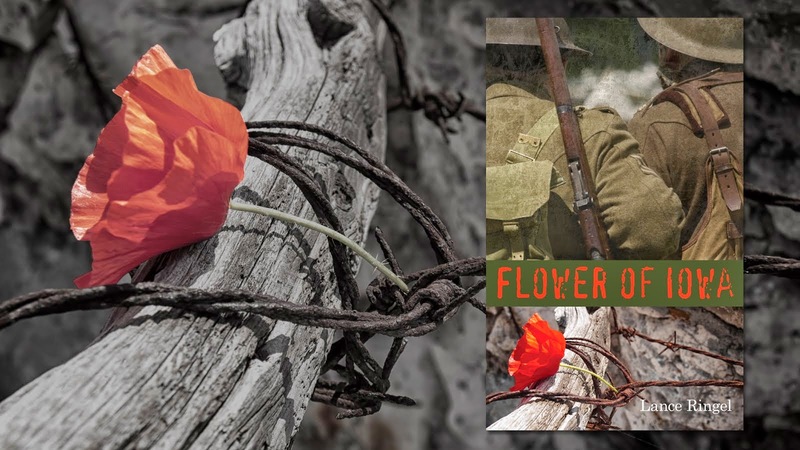 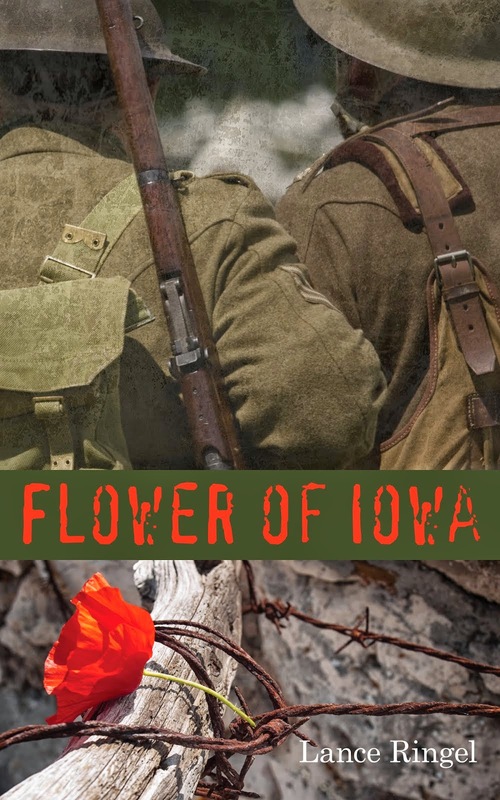 Flower of Iowa concerns an American and British soldier who unwittingly fall in love during during the final months of battle in the summer of 1918.